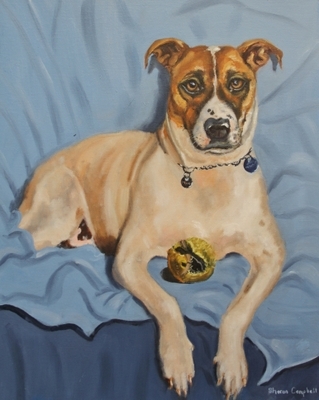 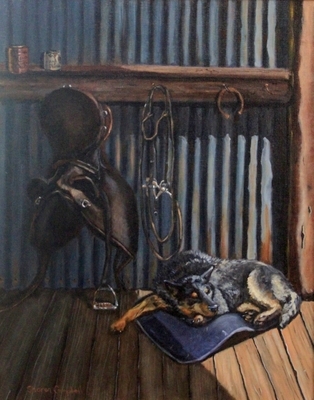 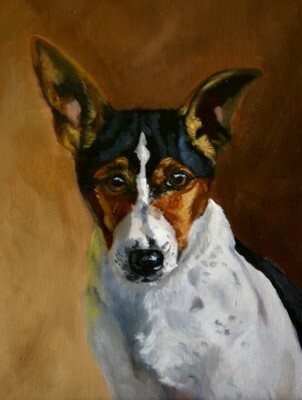 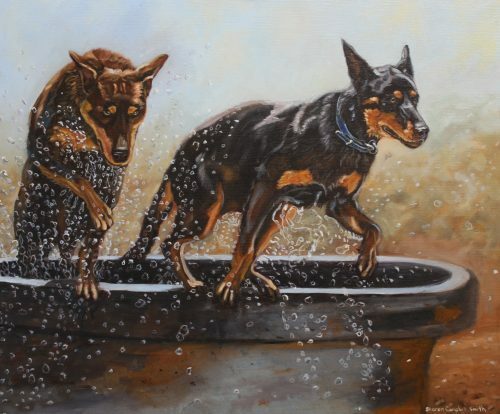 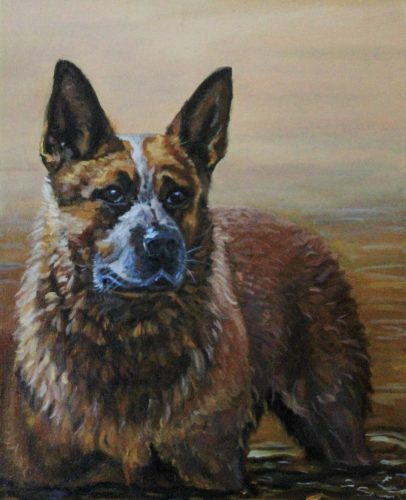 Dogs are my favourite subject to paint,of all the animals they seem to hold a special place in peoples lives and hearts. 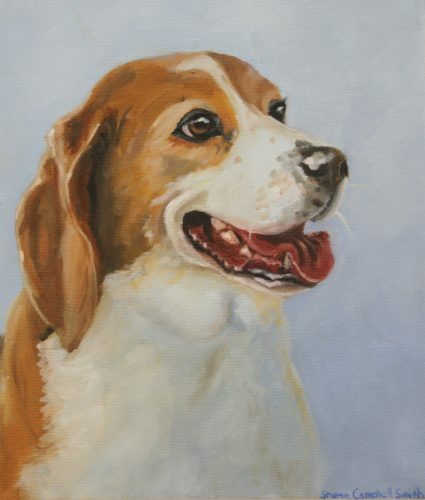 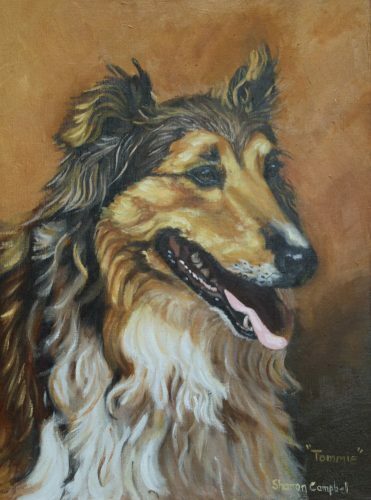 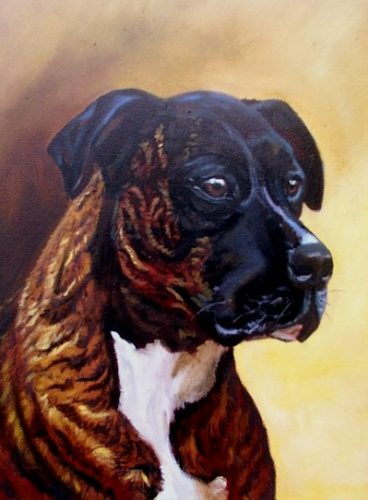 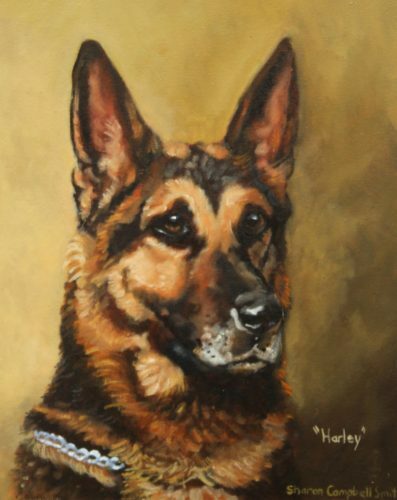 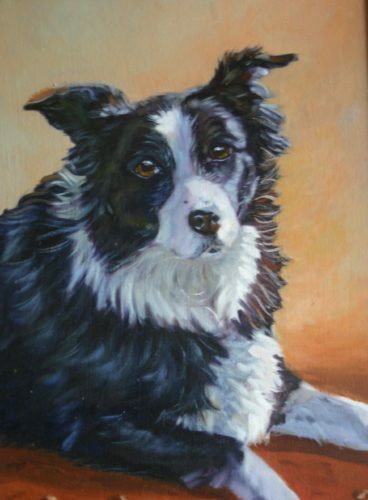 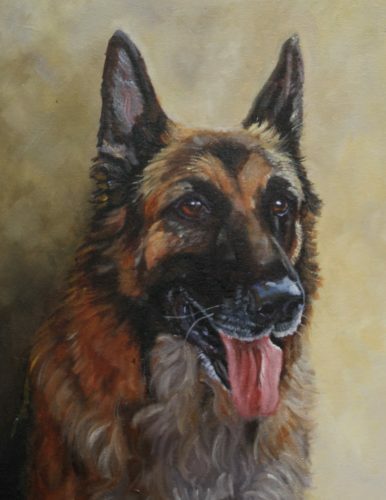 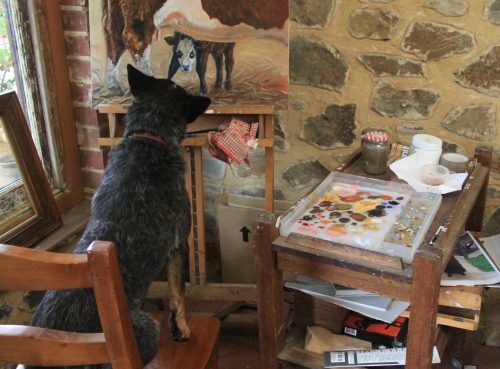 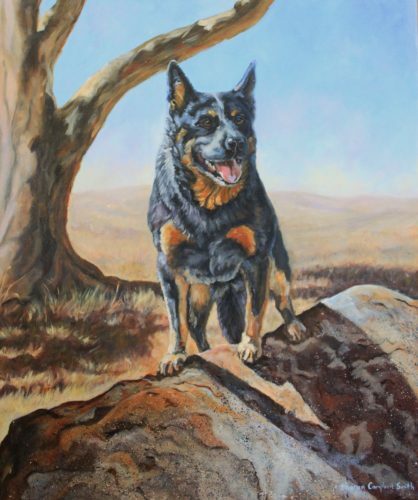 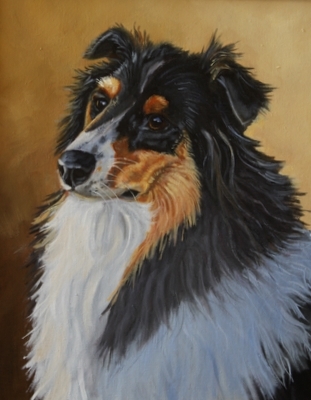 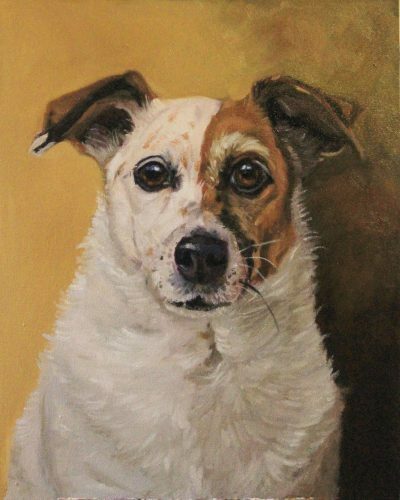 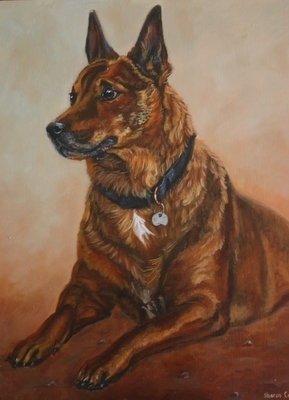 To be able to capture the dogs character and likeness in a dog portrait gives me great enjoyment,people love their dogs and I love to paint their dogs for them. 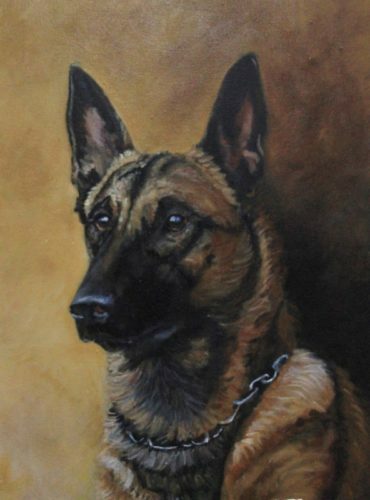 ” Your friend,your partner,your defender,your dog. 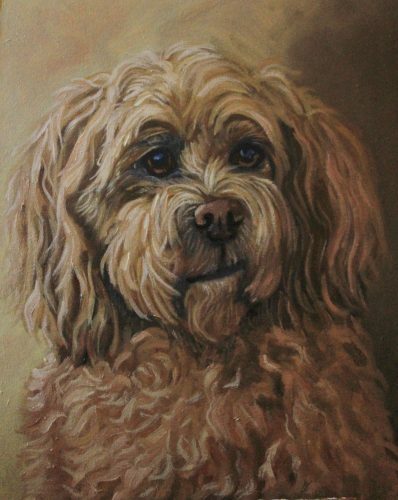 You are his life,his love,his leader. 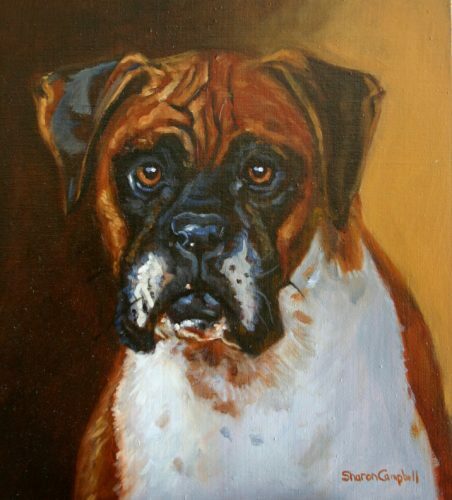 He will be yours ,faithful and true,to the last beat of his heart.